We are officially going to be in the Rolla area for quite a while now. I've been working at The Vineyard since last August and Christina has been a faculty member of East Central College for a year and a half now. I've also decided enroll in the Vineyard Leadership Institute (www.vli.org) which puts us here until at least May 2010. 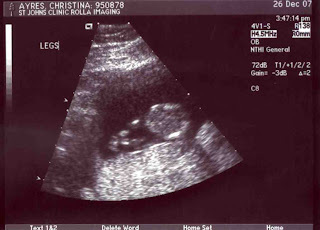 Which means our child will be almost three because Christina's due in July! 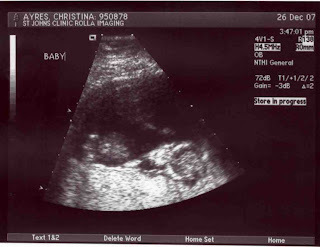 We are both so excited to become parents. 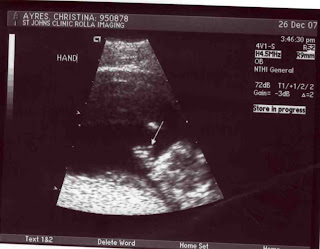 Her first ultrasound is the day after Christmas, which will be the perfect Christmas gift for the both of us.